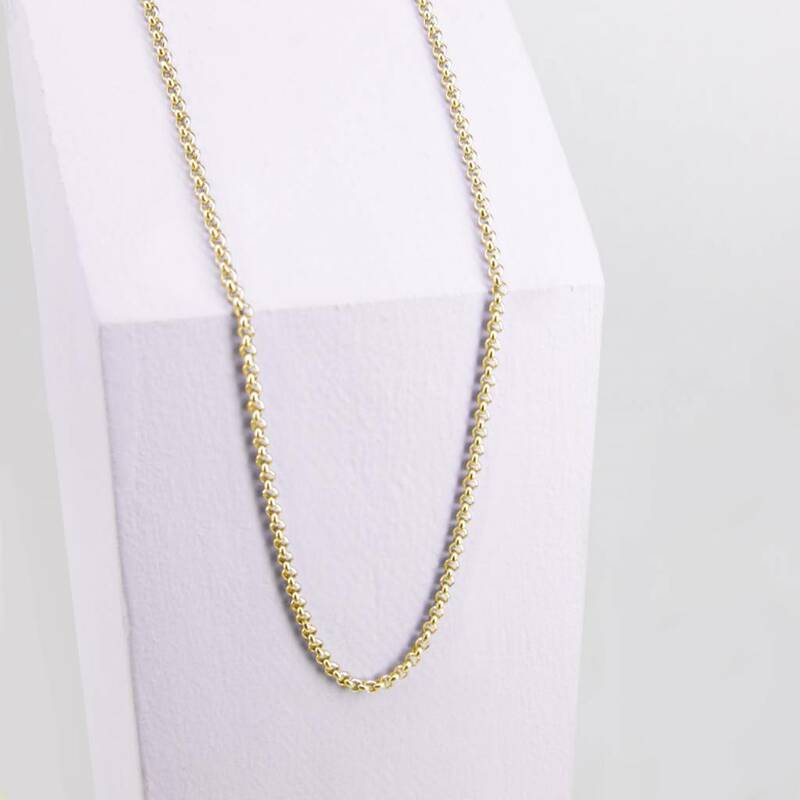 This luxury necklace with full link may be seen! This necklace is available in the colors silver, gold and rose gold. Length 32 + 6 = 38 cm. You can adjust the chain from 32 to 38 cm. Length 38 + 6 = 44 cm. You can adjust the chain from 38 to 44 cm. Make the right size choice before you order. First measure the size of your neck with a measuring tape. Compare this size with the chains in our range.